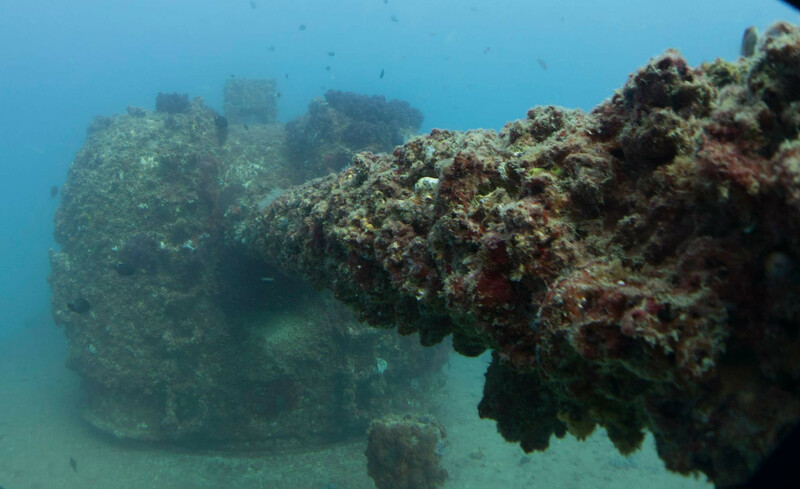 The wreck of the HMAS Brisbane was deliberately scuttled just off the Coast of Mooloolaba, as a dive site and artificial reef. As a purpose made dive site, it's suitable for divers of all levels, having a range of depths and things to see. It's also a great spot to do your Advanced Open Water course.